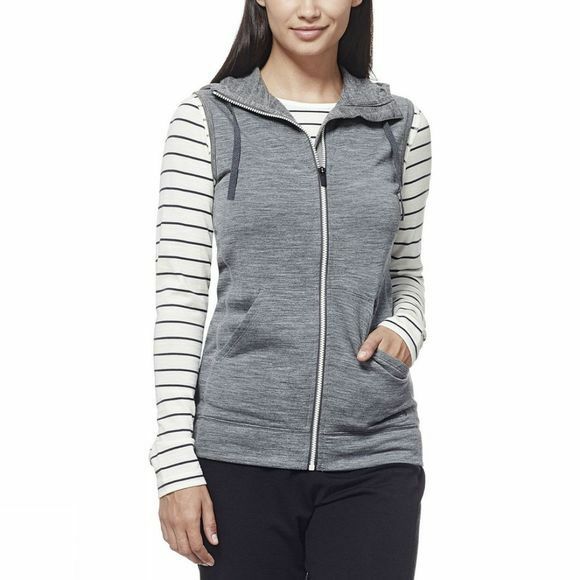 Combining style with comfort, Icebreaker Women's RealFLEECE Dia Vest helps to keep your core warm. 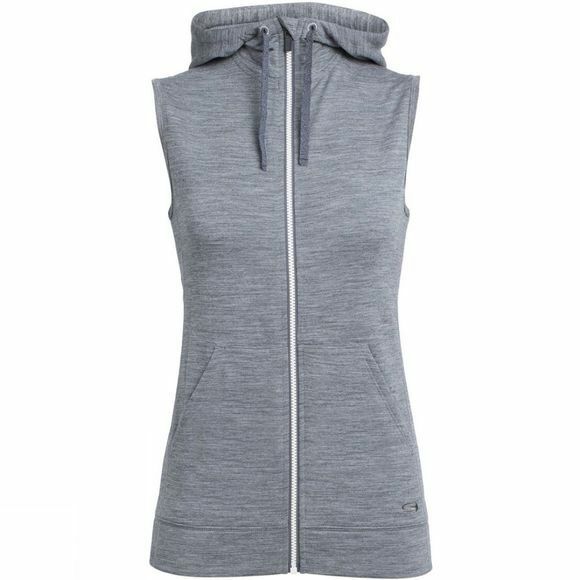 Its brushed terry RealFLEECE® is ultra-soft and in combination with seamless shoulders, you get a vest that delivers chafe-free comfort. Front pockets offer easy access to those hand held essentials.